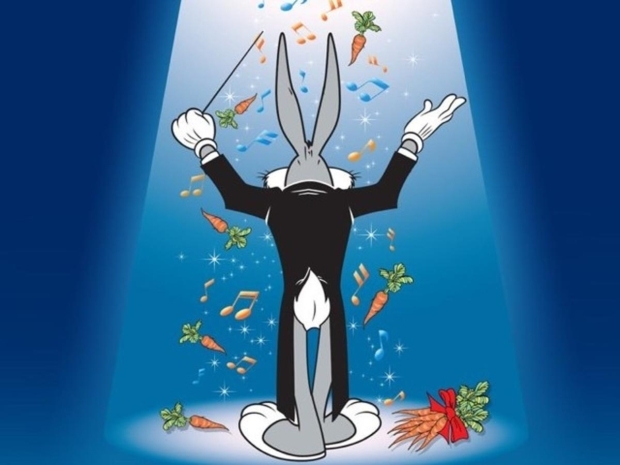 Here’s a list of my top 10 favorite classic cartoons using classical music! Wow! Your list is almost in total reverse. Bugs doing Liszt is #10!!?? No way! A clear FIRST PLACE!! And, what about the “Three Little Bops” (Looney Tunes) for all the Jazz aficionados? And “What’s Opera, Arnold?” from Hey Arnold? These are classics!! !